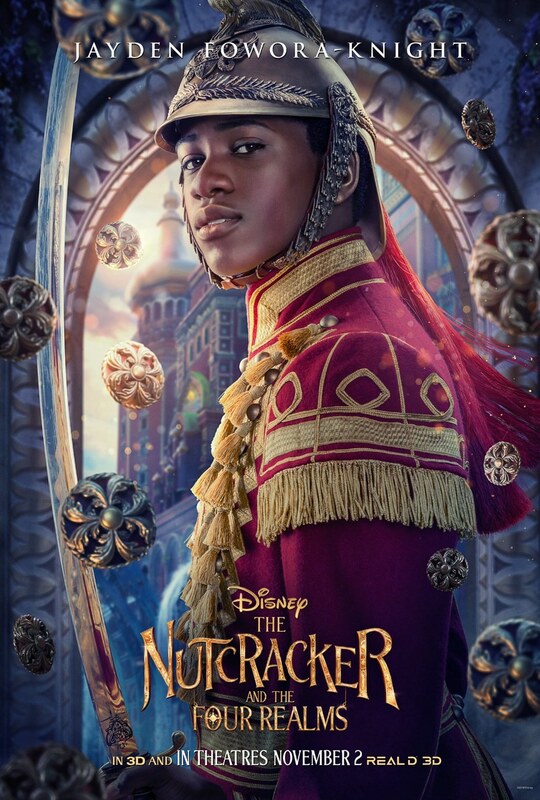 Check out the new character posters for Disney’s 2018 holiday feature film THE NUTCRACKER AND THE FOUR REALMS opening in theatres November 2nd! 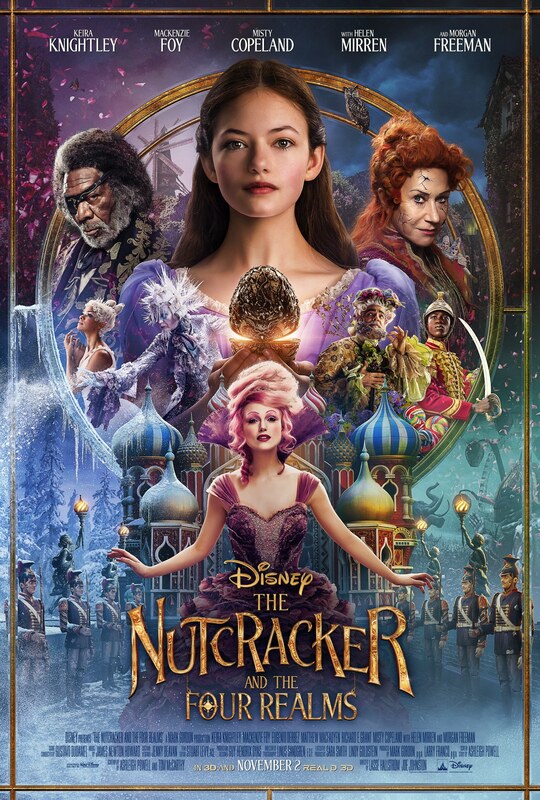 Not only will you find the new poster, but be sure and check out the full length trailer and some images from this movie. 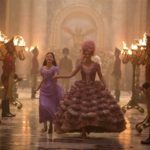 The Nutcracker and the Four Realms will be in theaters this fall and I am SO excited. 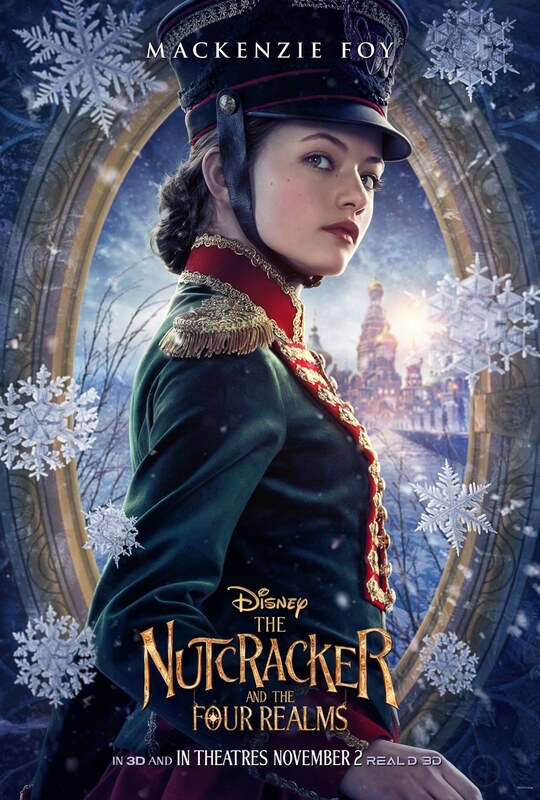 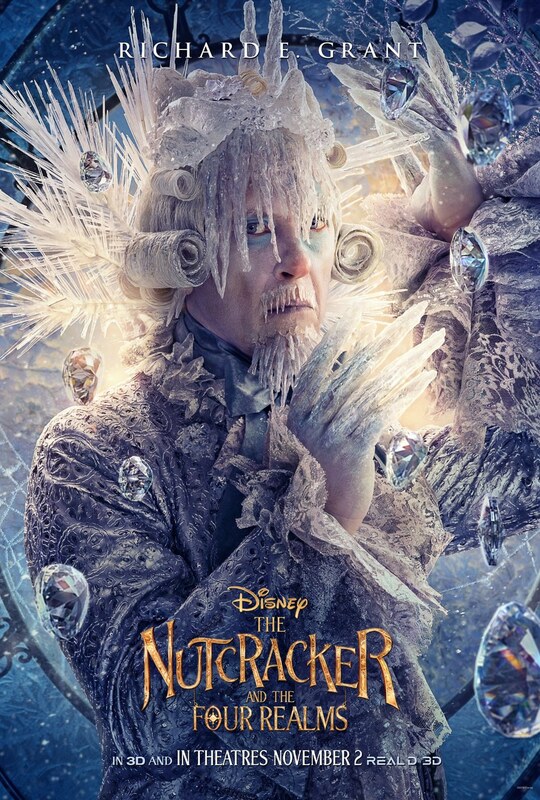 I have always been a huge fan of the Nutcracker so this will be an awesome movie to go and see with my family. 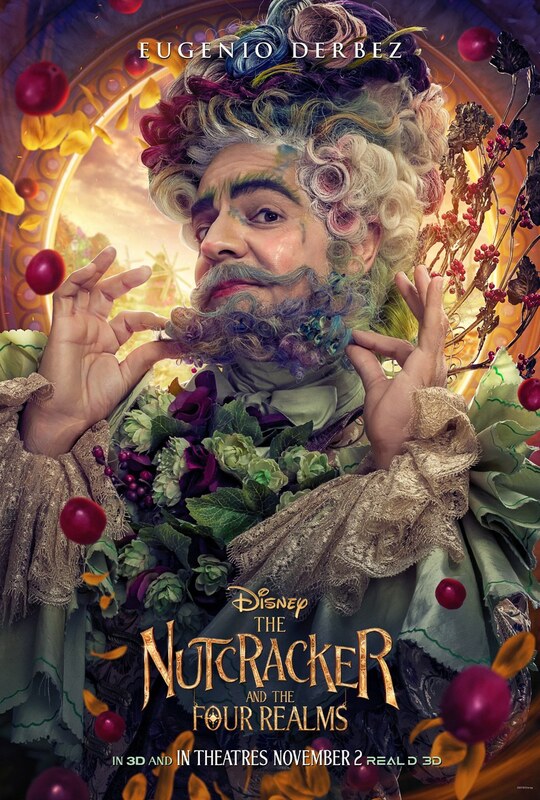 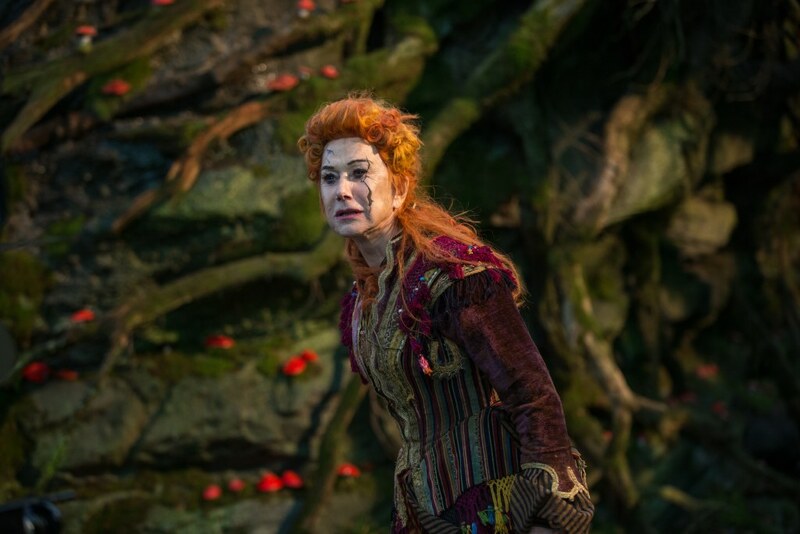 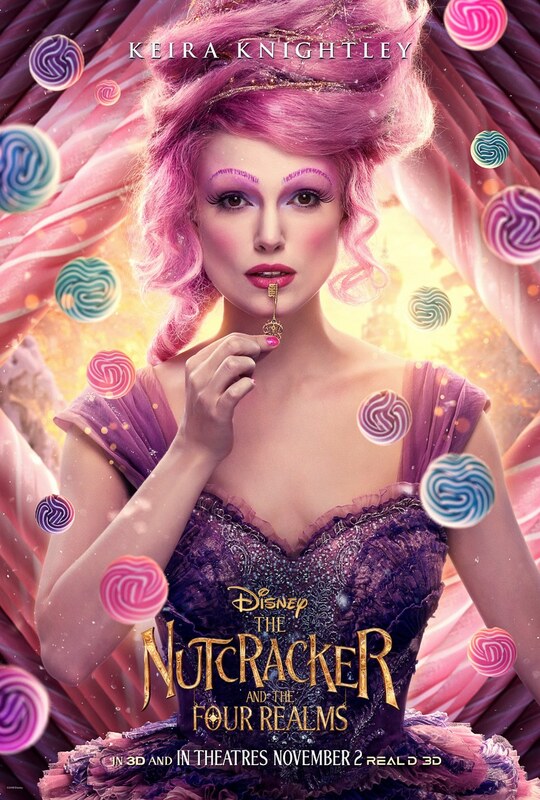 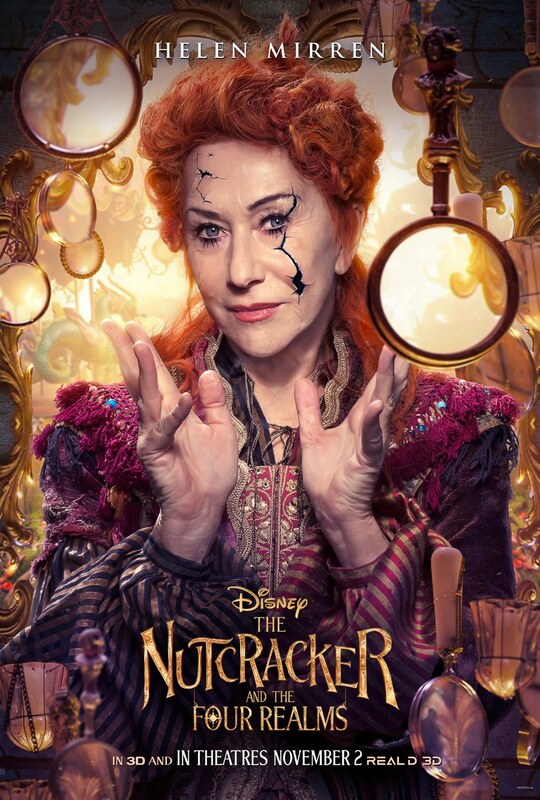 In addition to the awesome full length final trailer for The Nutcracker and the Four Realms, check out these awesome character posters! 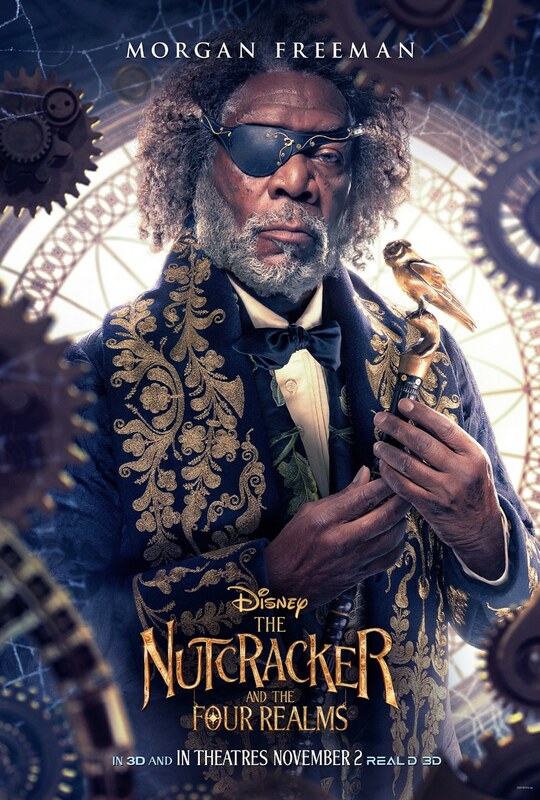 I am a huge Helen Mirren fan and who doesn’t love Morgan freaking Freeman???? 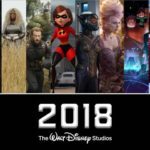 That is a bucket list interview right there! 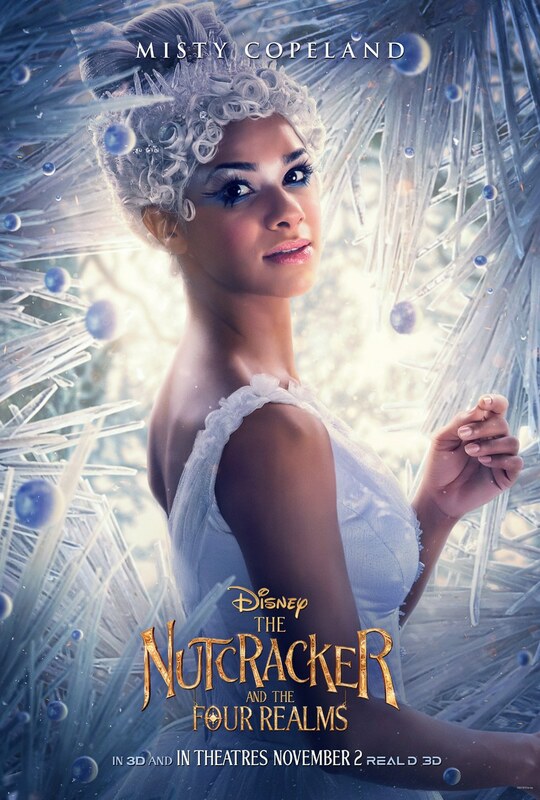 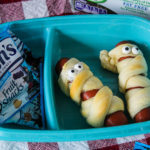 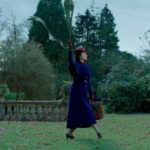 This movie is definitely on my to see list this Fall!